In 5 minutes or less, connect to the Internet securely and improve your Wi-Fi signal strength! 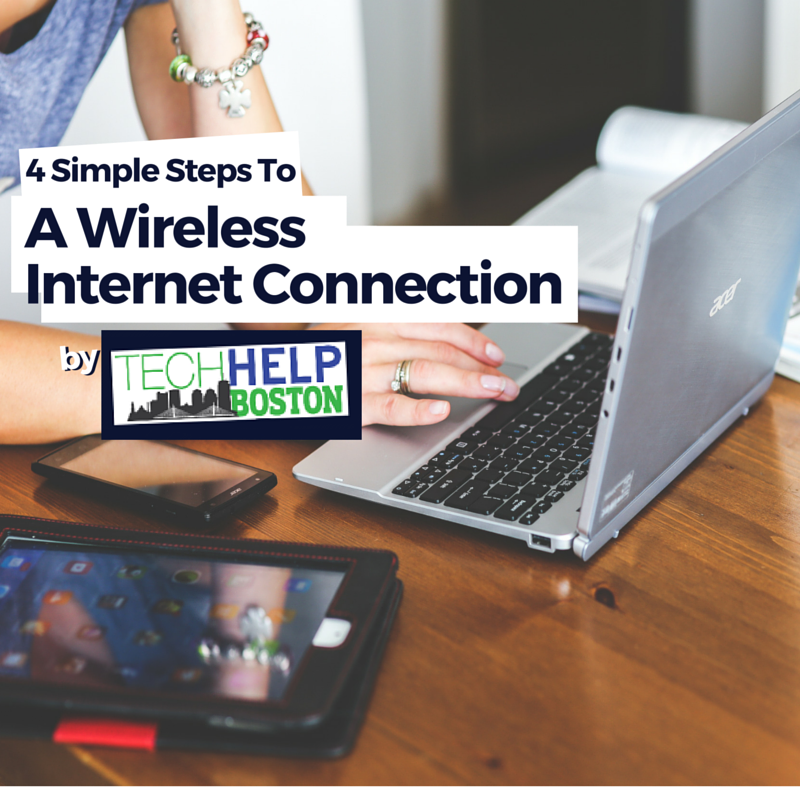 Our one-page visual guide will have your wireless Internet connection up-and-running in no time. All you need is a modem, Ethernet cable, router, and a couple of minutes to give it a glance. If you have a router installed and your wireless Internet connection is functioning properly – you’ll still benefit from learning how the installation process ensures the strength and speed of your wireless signal. You may even find that your current setup could withstand a few improvements. Connect the modem to the router. Configure and properly position the router. Test your wireless Internet connection. Improve your signal strength and Internet connection speed. Download our Free guide and get your wi-fi set up and optimized in no time!